On rare occasions, lost pets thought to be gone forever have mysteriously found their ways home, sometimes years after they were first lost. Hear the miraculous stories of long lost animals returning home under the strangest of circumstances, shared by pet insurance company Go Compare. 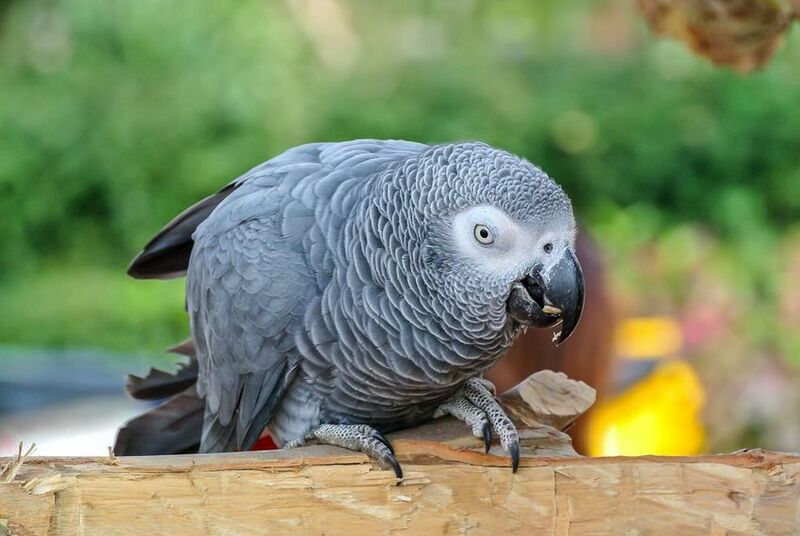 After flying away from his Wales home in March 2012, Alfie spent three months exploring the trees in his former home of Cwmbran, where he had lived until December of 2011. After his devastated owners posted signs around their Cwmbran suburb, a farmer and his granddaughter discovered the bird and returned him to his tearful and relieved owners. and Bonnie Richter lost their beloved cat Holly when she became frightened by fireworks and ran away. Though the Richters had posted signs in Daytona Beach, they were eventually forced to give up and travel back to their home 200 miles down the coast. To their astonishment, however, Holly was found 63 days later in a garden just a mile away from the Richters’ home. She had worn down paws and less than half her original weight, indicating that she traveled the 200 miles herself. In 2004, a Russian family was happily reunited with their cat Kuzya after it traveled 1,300 miles across Siberia to come home. 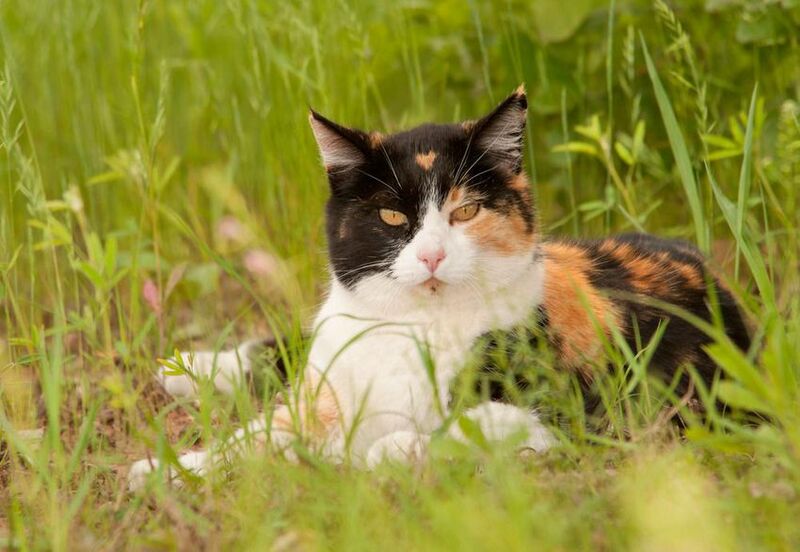 The cat ran away from the family when they were vacationing in eastern Russia for the summer. Though they searched for weeks, the family eventually returned home, only to find him on their front step three months later. 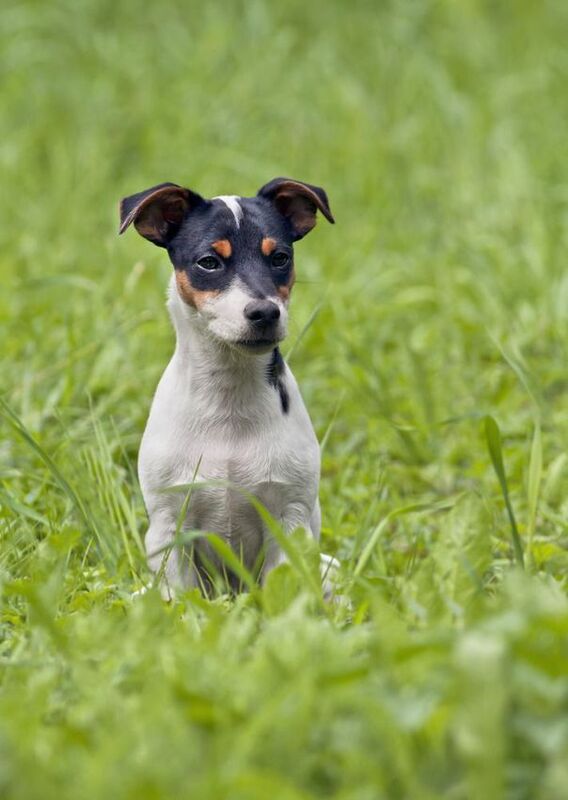 In 2012, the 6-month-old terrier vanished from her owner Giuseppe DiBella’s backyard in Newburgh, New York. Heartbroken, DiBella searched local animal shelters and hung posters for a year, before giving up. But thanks to a microchip implant, Nika was discovered and identified by animal shelter workers in Ocala, Florida, nearly 1,090 miles from her home. 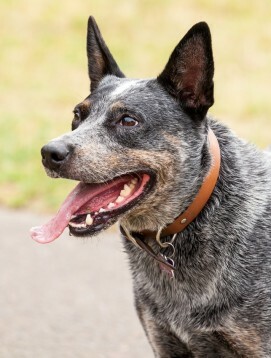 Jan Griffin was sure she’d lost her dog Sophie forever, when the cattle dog fell overboard a yacht off the Queensland coast in 2009. Despite her odds against Sophie, however, the dog survived by swimming six miles in shark-infested waters to safety on a small island. She survived four months by hunting wild goats, before locals took notice and contacted wildlife rangers. When the Griffins learned that a dog was roaming the nearby island, they were skeptical that it could be their dog. Needless to say, they were thrilled to find that the dog was their own and were able to take her home. After a year of travel, Andy was discovered this past June just a mile from his home in Brunton, Northumberland, but on the other side of one of Britain’s busiest railroads. 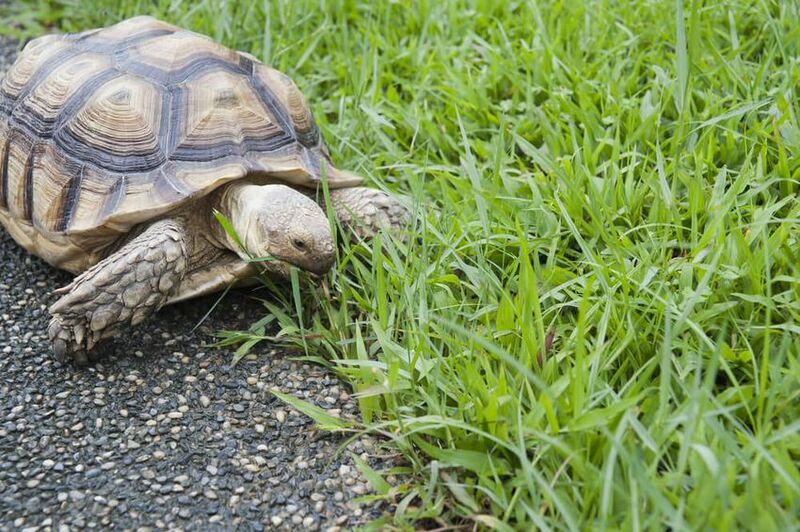 On his journey, Andy also made it across a stream and past fields of livestock, before he was eventually discovered wandering on the side of the road and returned to his 7-year-old owner. 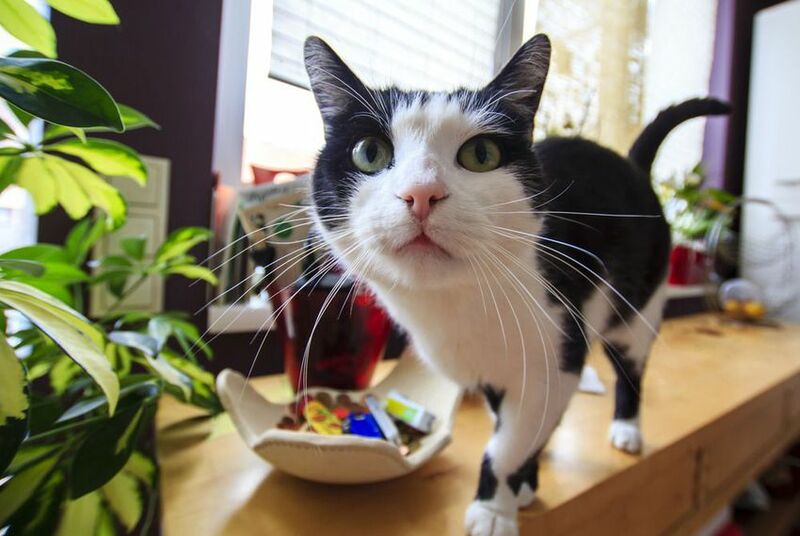 Four months after she disappeared from her home outside of Philadelphia, Gidget mysteriously turned up in Oregon, to the relief of her grieving owners. 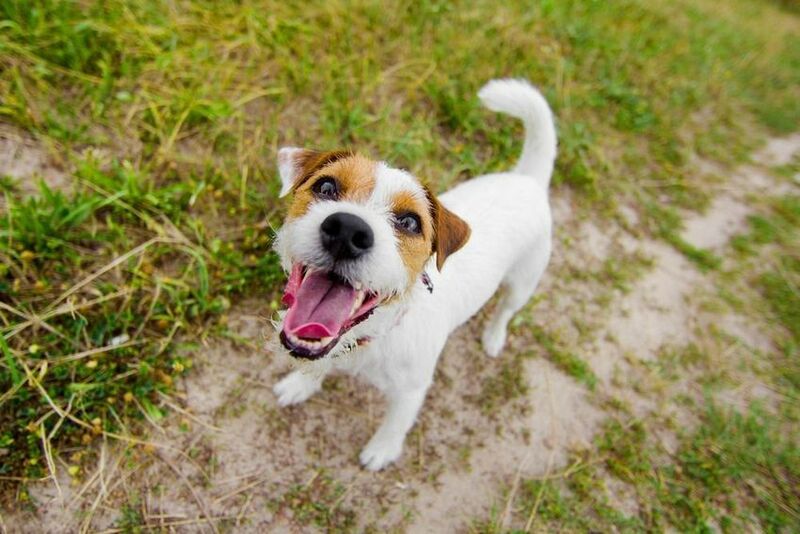 Workers at an animal shelter in Portland were able to locate the terriers owners thanks to a microchip implanted in the dog. This past September, she was flown home to Pennsylvania and back into the arms of her owners. 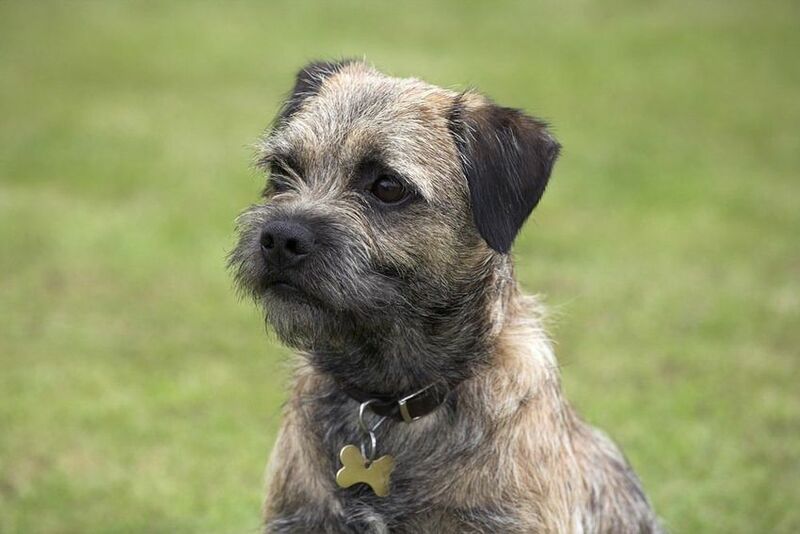 In September, a beloved border terrier took off across a field near his home in Prestbury, Cheshire, Britain, and fell down a rabbit hole. Though firefighters did their best to locate the pup — even employing a snake eye camera — they were unable to find Henrys stuck underground. But it was the doorbell, a sound Henry is known to respond to, that saved the pup’s life. His owner rang the bell through an amplifier, which prompted Henry to bark until the firefighters were able to locate him, and dig him out. 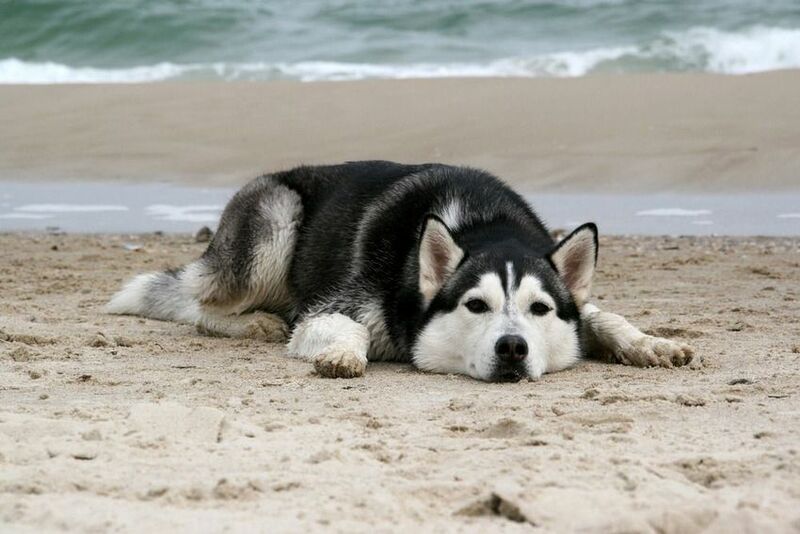 In 2008, Nevada native Doug Dashiell’s pup Moon ran off at a rest stop nearly 80 miles from their home. Miraculously, she trekked across two mountain ranges and Nevada’s high desert before arriving back in her hometown, where she was spotted, identified, and returned to her relieved owner.